If you have shelled out the dough for gorgeous porcelain veneers, it would behoove you to take proper care of them for the rest of your life. Maintenance of veneers is not complicated. There’s nothing to it, really. If you act like they are your natural teeth you’ve had all along and practice a basic oral hygiene routine (brushing and flossing), then you are all set. Sugar Fix Dental Loft’s Dr. Jessica T. Emery wants your porcelain veneers to have the longest lifespan possible and cannot emphasize enough how important it is to care for them. A good place to start is by switching out your current toothpaste for one that is non-abrasive and includes fluoride. Not to much to ask, right? Non-abrasive brands include Arm & Hammer, Tom’s of Maine and Cleure. Fluoride makes each tooth more resistant to acid attaches that are found in plaque. Listen to this: plaque forms on your teeth within six hours of brushing. Yikes! Comprehensive plaque removal will help to ensure that the level of the gum line on your tooth will not recede. The edge of a porcelain veneer usually ends at the gum line. Therefore, if you allow any gum recession to occur, the cosmetic appearance of the veneered tooth can be marred. Don’t be surprised when Dr. Emery schedules a brief appointment for you to return shortly after your veneers are placed. This is a no hassle quickie follow up to see how your mouth is acclimating to your veneers. Although we hope you don’t fall into the unfortunate group of people who clench and/or grind their teeth, it happens to the best of us. Dr. Emery may need to fit you with a bite guard to be worn at night. This, of course, is to prevent damage to your new veneers. A heavy blow or sharp impact to a veneer could break or dislodge it. Not good. Time to cut out bad habits such as fingernail biting. Well, biting on anything but food should be prevented. Take a few extra minutes to hunt for those scissors or bottle opener. Give your teeth a break. If you participate in an excessively physical sport where it is commonplace for teeth to be knocked out (hockey anyone? ), please wear a mouthguard. Attractive, they are not. But they sure do protect those pearly whites. Twice a year teeth cleanings are irreplaceable. Having veneers does not mean regular professional checkups can be tossed out the window; far from it. Decay can build up underneath the veneers; therefore, veneers need to be polished with a formulated, non-abrasive paste. Think about it. Heavily investing in porcelain veneers is like investing in a high end vehicle or buying a house. You don’t want any part of the infrastructure to fail. Basic upkeep is essential as veneers placement is irreversible. Dr. Emery will provide you with proper aftercare instructions so you can maintain your porcelain veneers for a long time. 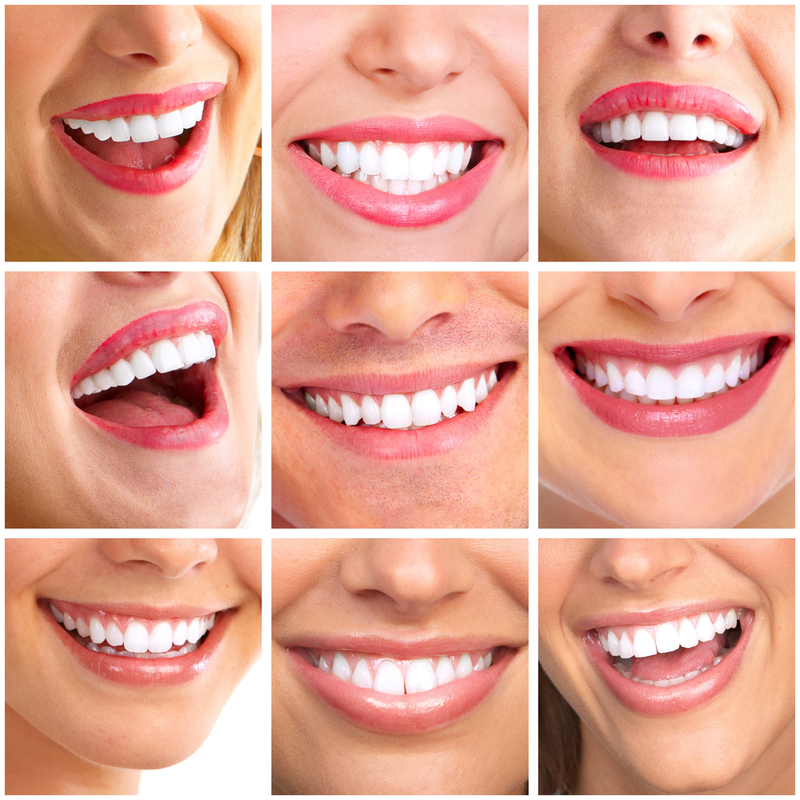 To learn more about porcelain veneers, contact Chicago’s Sugar Fix Dental Loft today. Dr. Emery will be delighted to answer any questions you have regarding upkeep and aftercare of your veneers.